NTScience - Science Worksheet Resources - Enjoy Science! 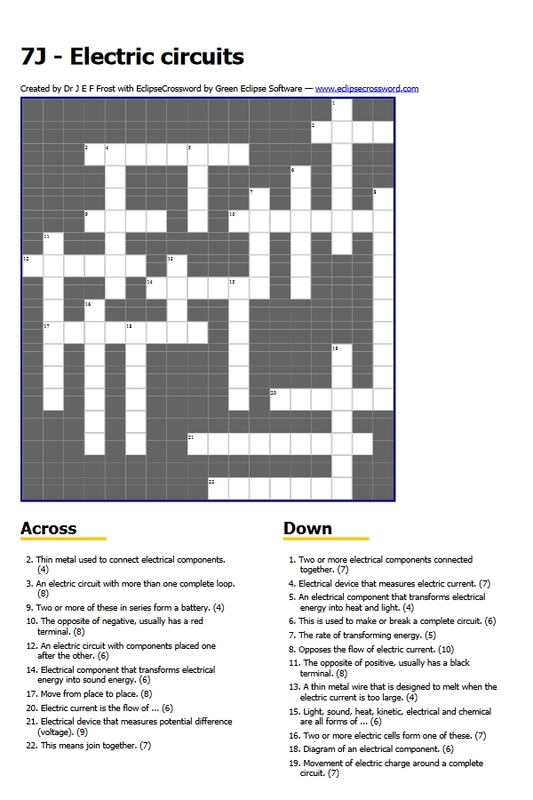 Here are some science games, wordsearch and crossword puzzles, Powerpoint presentations, revision mindmaps and homework suggestions to help you with your science teaching and learning at UK KS3 and KS4. 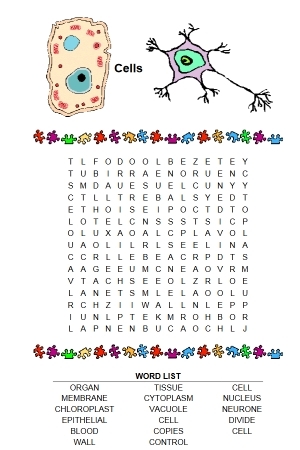 All of the puzzles and games are free to print out. If you would like the complete website on CD please visit the purchase page. Comments, criticism and corrections are always appreciated. Please provide feedback via the Contact Us page. Good luck and enjoy science!